You have probably read a lot already about the new reality television series, Friday Night Tykes (FNT) which premieres tonight on the Esquire Network. 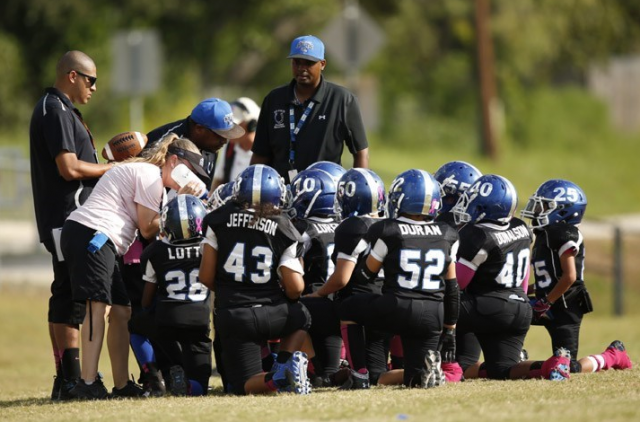 A lot has already been written about the new reality television series, "Friday Night Tykes." Because, in so many ways, it provides a perfect example of precisely how NOT to run a youth football program, to enhance the viewing experience, Brooke de Lench offers a viewing guide, listing just some of the safety issues raised in the first two episodes, along with links to related MomsTEAM content.